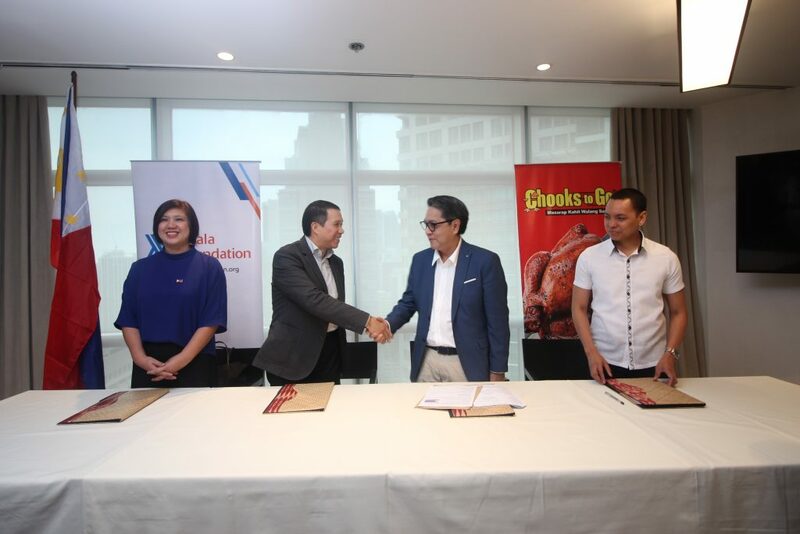 Ayala Foundation and Bounty Agro Ventures Inc.’s Chooks-to-Go join hands in the #MagingMagiting Flag Campaign with the signing of a memorandum of agreement on December 17, 2018, at Ayala Tower One, Makati City. Ayala Foundation and Bounty Agro Ventures Inc.’s Chooks-to-Go come together to promote love of country. From left to right: Celerina Amores, Senior Director of Corporate Communications, Ayala Foundation; Ruel Maranan, President, Ayala Foundation; Ronald Mascarinas, President and CEO of Bounty Agro Ventures Inc.; Daryl Zamora, Assistant Manager for Corporate Communications, Bounty Agro Ventures Inc.
#MagingMagiting is a campaign that seeks to promote love of country by celebrating the best in the Filipino, in simple or big ways. In the flag distribution campaign, Ayala Foundation and partners like Chooks-to-Go, together with the National Historical Commission of the Philippines (NHCP) and the Department of Education (DepEd), will distribute Philippine flags nationwide. According to the NHCP, at least 100,000 Philippine flags are needed in public schools, government buildings, police precincts and military installations all over the country. #MagingMagiting hopes to kickstart a nationwide movement to fill this gap by distributing 10,000 flags to public schools all over the country. Aside from Maranan and Mascariñas, also present at the signing were Cel Amores, Ayala Foundation senior director for Corporate Communications, and Daryl Zamora, Bounty Agro Ventures assistant manager for Corporate Communications. 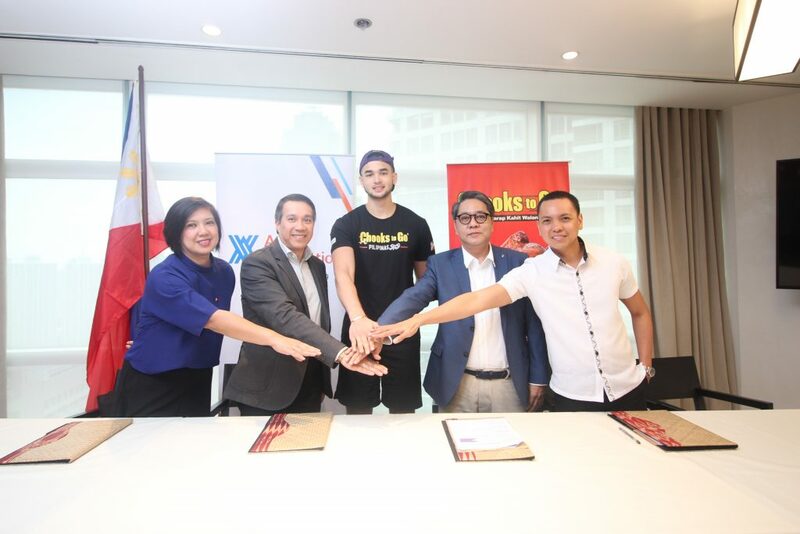 Key partners of the #MagingMagiting campaign were also present at the event, such as representatives from the NHCP; Entrego, a courier service in the Philippines that also recently signed in on the campaign; and University of the Philippines Fighting Maroons player Kobe Paras. Other partners in the #MagingMagiting Flag Campaign are: Ayala Corporation, Generika and the alumni of the Filipino Young Leaders Program (Fylpro). Chooks to Go will be sponsoring 3,000 flags, and distribution to public schools will start January 2019.